Table tennis is the fastest ball sport in the world, with the ball reaching incredible speeds, especially due to the ability to apply considerable rotation. Nowadays, this is a sport that has a good dominance on the part of the Asians, with special emphasis on the Chinese. Ping pong is the term used when you only practice to have fun, as a joke, while table tennis is used to define who competes and practices it being a sport. The history of table tennis began in England in the nineteenth century, this being a way to play tennis in an enclosed space. In the beginning books were used as a hammock, and with his hands he would beat a ball or cover from side to side. Later an English company named J. Jaques registered the brand and from there the other manufacturers began to call table tennis. 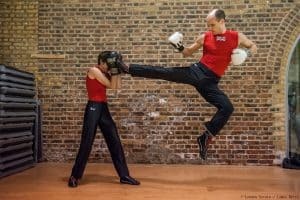 Over time, the equipment has been changing and the popularity of the sport has been increasing all over the world. 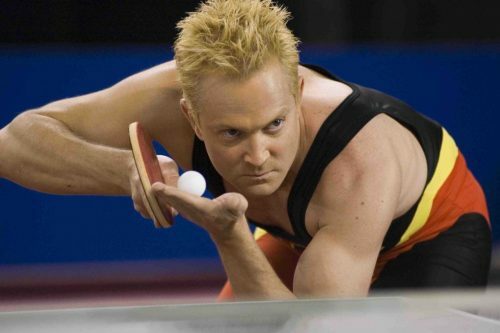 It is currently estimated that at least about 300 millions of people play ping pong as a recreational form. Since 1988, Table Tennis is an Olympic sport, having been held in Seoul. 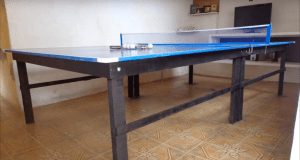 The table tennis game is played by sets, and its number is defined by the organization of the event, which may have 3,5 or 7 sets and wins the player who reaches more than half of the sets first. To win the set, a player has to reach the 11 points, and the set will only end if there is a difference of 2 points between the players (if they have 10 × 10, the game only ends up if 12 × 10 or so in succession) . 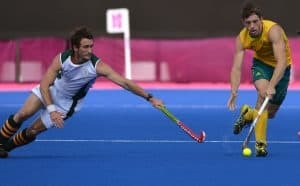 Each play begins with the service and the goal is to make the ball hit the opponent’s field during the play and he could not return it in the same way. 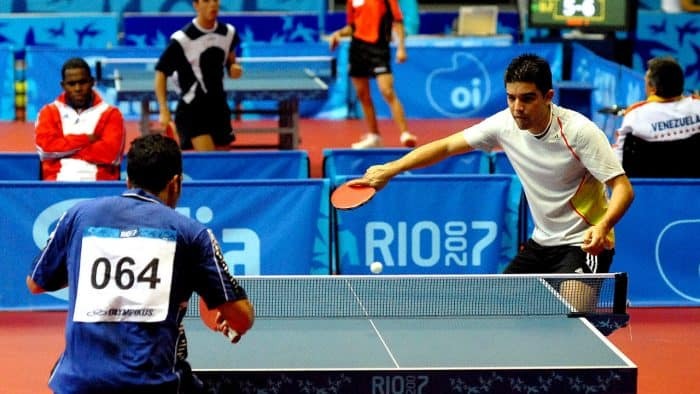 The table tennis rules say that the service should begin by placing the ball in the open palm facing upwards for the referee and opponent to see the ball and then throw it at least 16cm and when the ball you are dropping you do the service by making him bounce on your side of the table and then on the opponent’s side. In a game of doubles, the service has to be crossed and made from its right side to the right side of the opponent. If the ball touches the net and moves to the side of the opponent, touching its field, it is considered net, and this service was invalid, not counting point to anybody. The number of invalid postings is unlimited and can be postponed until the posting is valid or fails to dial. Cato: This effect causes the spinning ball to “flee” from its opponent back to itself, being that it does not hit as far forward as normal and so thanks the opponent can not put force on the ball and it ends up in the net. TopSpin: If you want a way to fight Cato, this is the way. 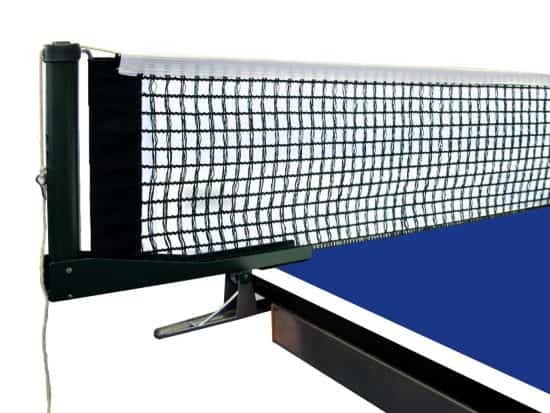 The Topspin is made with a fast and strong upward movement when you are off the table, from the knee to the forehead, which causes the ball to rotate forward and so the bounce is faster and stronger, thus making it difficult to block the opponent. Driver: The Driver is similar to Topspin but the movement is shorter, giving you more speed in a more compact beat and in most occasions, with the goal of unbalancing the opponent, causing him to block this Driver and thus open spaces to finish the point. Over-Driver: Few times used, even because it is difficult to perform, is to make a Driver in response to a Driver. The ball already comes with effect and a lot of speed and you try to have the same effect, thus doubling your speed. As said, it is difficult to achieve but when done correctly it is extremely effective. This can be made of any material, provided it is solid and flat and smooth, and it should make a bounce of 23cm when the ball is thrown from a height of 30cm. The measurements for the table should be 2,74 meters long, 1,52 meters wide and 0,76 meters high. The top should also be painted with a dark, matte color so as not to reflect too much light and be easy to identify the position of the ball. The lines should be white, covering the ends and dividing the field into 2, using its width as a reference, with a line of 3mm to separate the service sides in the matches in pairs. 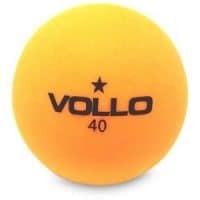 The ball used in ping pong or table tennis is made of celluloid or a similar plastic, weighing about 2,74 grams and with a diameter of 40mm. Interesting fact: 2000 balls before 38 were around 40mm, which were replaced by XNUMXmm at the Sydney Olympic Games, with the aim of increasing their resistance to the air and speeding up the game so that the spectators could see better the game and thus increase its popularity. 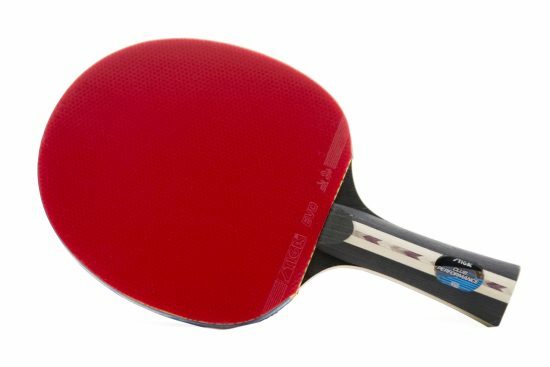 The table tennis racket can be of various sizes, shapes and weights. However, they should be made of 85% natural wood. The racket blade can be reinforced with a layer of adhesives mixed with fibrous materials such as carbon fibers, glass fibers or paperboard. The thickness of each of these blades can not be greater than 7,5% of the total thickness or 0,35 millimeters, with the lowest value prevailing. The colors on each side should be bright red and black, even if one side has no rubber coating. – In Table Tennis the Draw has to be Crossed?